This Saturday 8th April we have 2 appointment times available. 11.15am and 1pm. 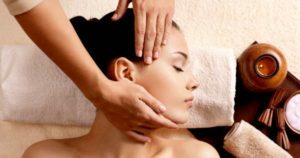 Call us on 01242 255440 to make your appointment with us for massage, reflexology or a facial treatment.